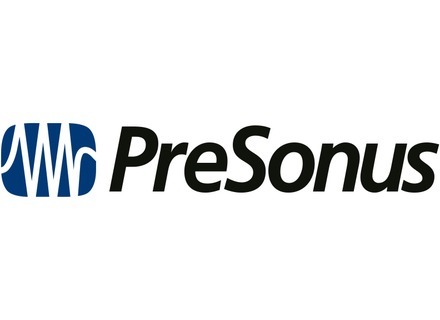 PreSonus will unveil today at Summer NAMM 2015 the latest member of the family of DigiMax mic preamps and converters, the DP88. PreSonus has announced that the DigiMax D8 8-channel preamplifier with 24-bit ADAT digital output is now shipping. PreSonus is pleased to announce the DigiMAX D8, a eight channels preamplifier with ADAT optical connectivity.